First: Is dagga treatment legal? 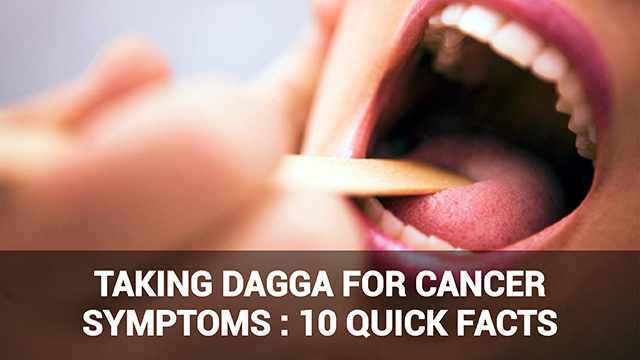 Many studies have found that dagga has potential as treatment for a number of ailments and health conditions, ranging from eczema (when topically applied) to cancer. 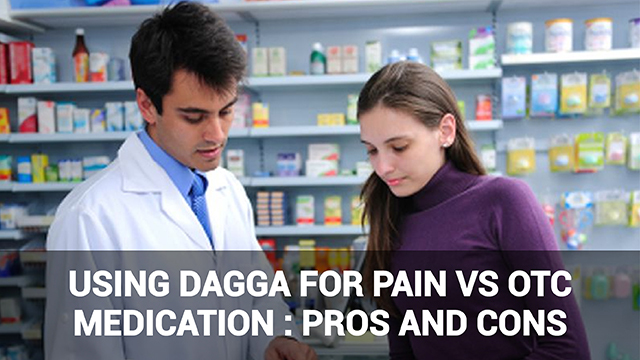 However, not much information has been communicated to the public about the types of dagga treatment and which are most effective for each condition. This is largely due to inconsistent legalization across territories. Sativa strains are any products derived from the cannabis plant that have relatively higher THC content than other forms. Sativa produce a more marked “high” effect. 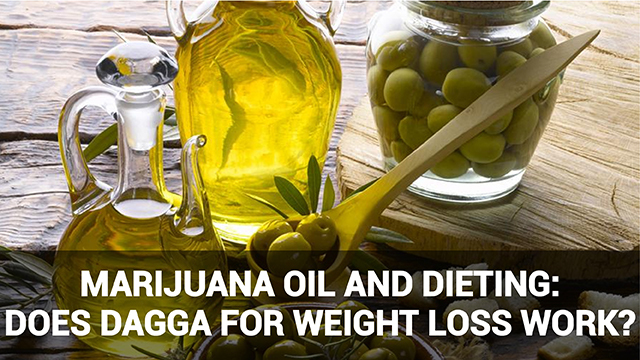 This type of dagga treatment relieves symptoms related to mental health, including stress, mood swings, and depression. 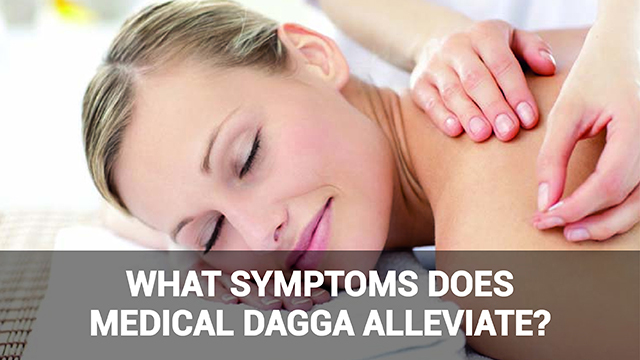 This higher potency dagga treatment type is also effective again pain and nausea. 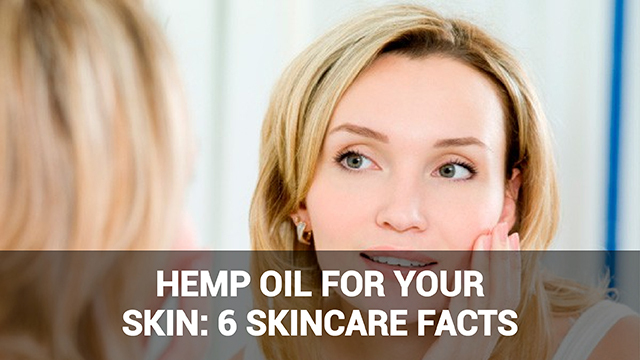 CBD oil is a sticky liquid form of cannabis, an essential oil extract that is particularly effective for treating skin conditions. Since the CBD oil is low in THC it is used less for mood-elevating properties and more for its other medicinal effects. It is commonly used to ease skin irritation and inflammation, to reduce the negative side effects of chronic diseases and their treatments (such as cancer and lupus) and to stimulate appetite. Indica strains are types of cannabis plants that have a higher component of the cannabinoids than Sativa strains. To this end, they have less of the stimulating, creativity-increasing effects of Sativa strains, and more of the relaxing, pain-relieving effects. This type of dagga treatment works best for easing sleep disorders such as insomnia. 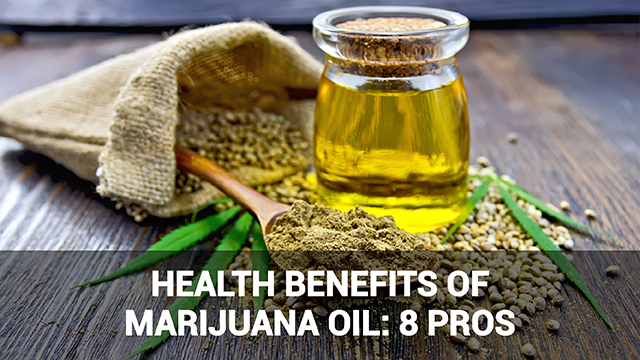 It’s also used to alleviate other common symptoms such as anxiety, headaches, nausea, seizures and chronic pain. Indica strains have also been found promising in treating symptoms associated with OCD, different types of cancers, PTSD (Post-Traumatic Stress disorder), panic attacks, Parkinson`s disease and Epilepsy. These strains are a mixture or hybrid of both the Indica and Sativa cannabis plants. Thus dagga treatments derived from hybrids have properties of both strains. 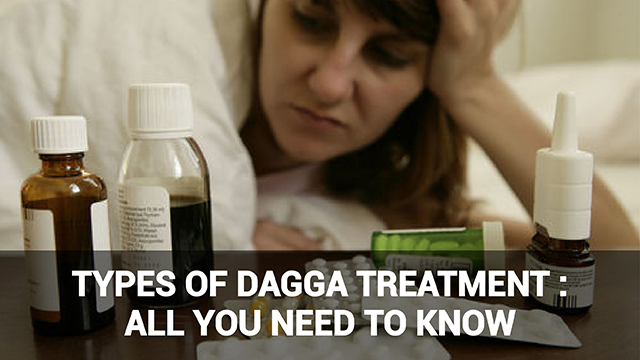 This dagga treatment thus enables those who take it to target specific symptoms or groups of symptoms, depending on the symptoms the combination reduces. The above information about types of dagga treatment gives some idea of the many varieties of medical marijuana produced. 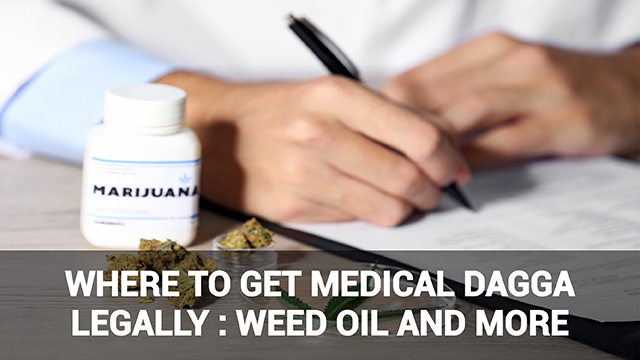 Keep in mind that dagga treatment is only legalized in some countries, and you will need a prescription to obtain medical marijuana legally on an ongoing basis in most territories where medical marijuana use is regulated.